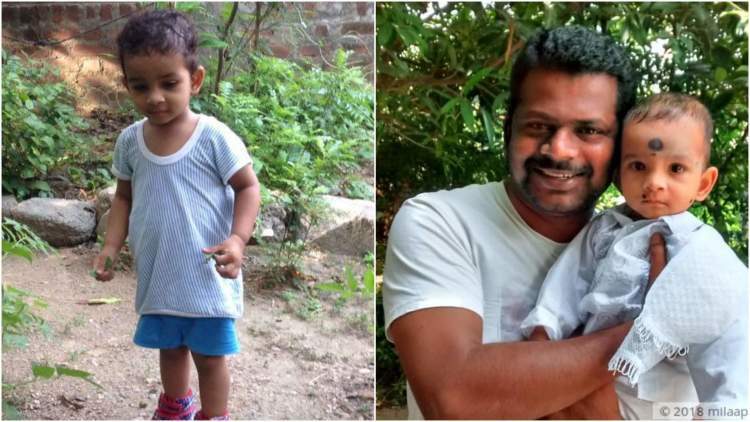 Punnam Chander lives with his wife Mayuri and his children Karthikeyan and their three-month-old daughter in Warangal, Telangana. Karthikeyan was active and full of life and one would have never thought there’s anything wrong with him. However, when their little one started having seizures two weeks ago, they were shocked. 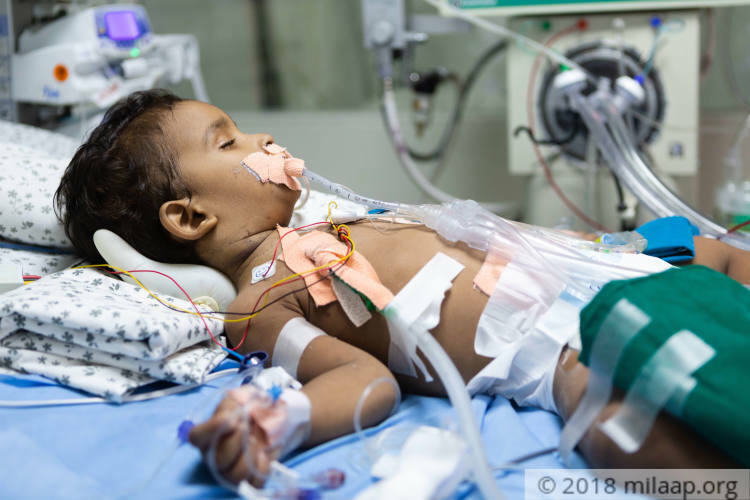 Soon after Punnam Chander took Karthikeyan to the hospital when he had seizures, the worried father was told that his son has dengue fever because of which his vital organs are failing. 10-15% of his liver is affected and his kidneys have stopped functioning due to which his urine output has also stopped. Karthikeyan was rushed to the ICU. He now needs dialysis and continued ventilator support to survive. Punnam Chander works in a call centre to look after his family. 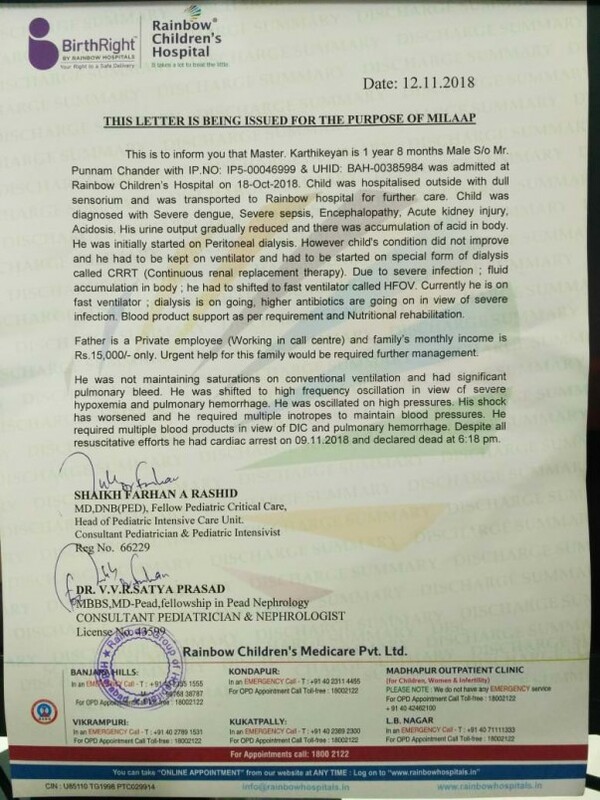 He sold his wife’s jewellery and borrowed money from others to meet the ICU expenses for his son. 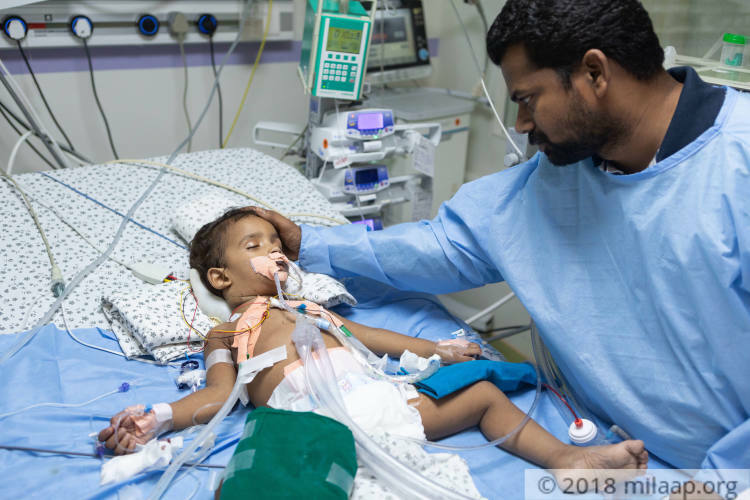 Every day that his son is the ICU, he spends more than he earns in a month. He has spent nearly 9.5 lakhs on his treatment so far and has now exhausted everything he has. 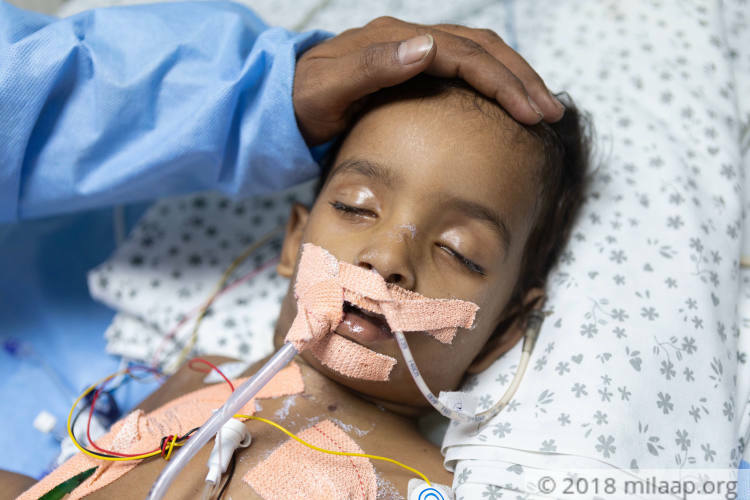 Punnam can't save his son's life without your help. Punnam Chander has done everything he can to save his son who is struggling for his life in the ICU. 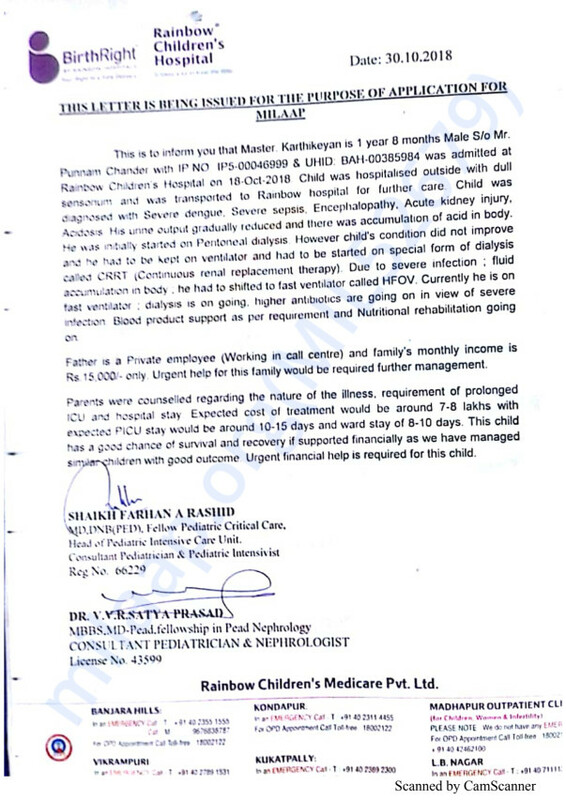 Little Karthikeyan is making progress and he needs to be kept on ventilator support along with dialysis for a few more days, but Punnam Chander, having exhausted all his savings and borrowed money, can't continue his treatment. 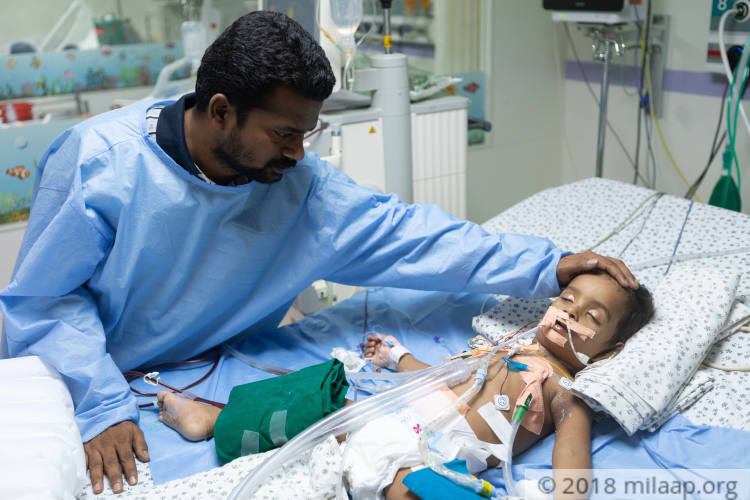 Little Karthikeyan needs your help to survive. With a heave heart, I regret to inform you that Karthikeyan is no more. 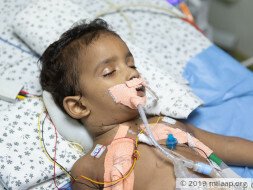 The child was on ventilator with high dose of antibiotics. Despite all the best efforts, he went through severe cardiac arrest while being treated in the hospital. All the funds raised were utilized for his treatment. Please pray for his soul to rest in peace. Thank you all for the love and support.